Designed for a strip light with a reflector. The “W” shape conforms to the shape and outline of this particular light fixture. The guard helps to prevent the tubes from being damaged if knocked. The guard is mounted on the inside of the side of the light fixture with four mounting clips (provided). The guard is American made and is constructed from cold rolled steel then powder coated. Available in chrome, white or custom colors. See sizing options in the chart below. Maximum length is 4′. 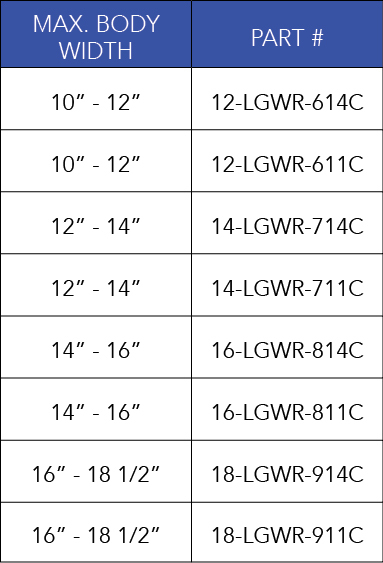 When ordering reflector type guards, supply the following information. 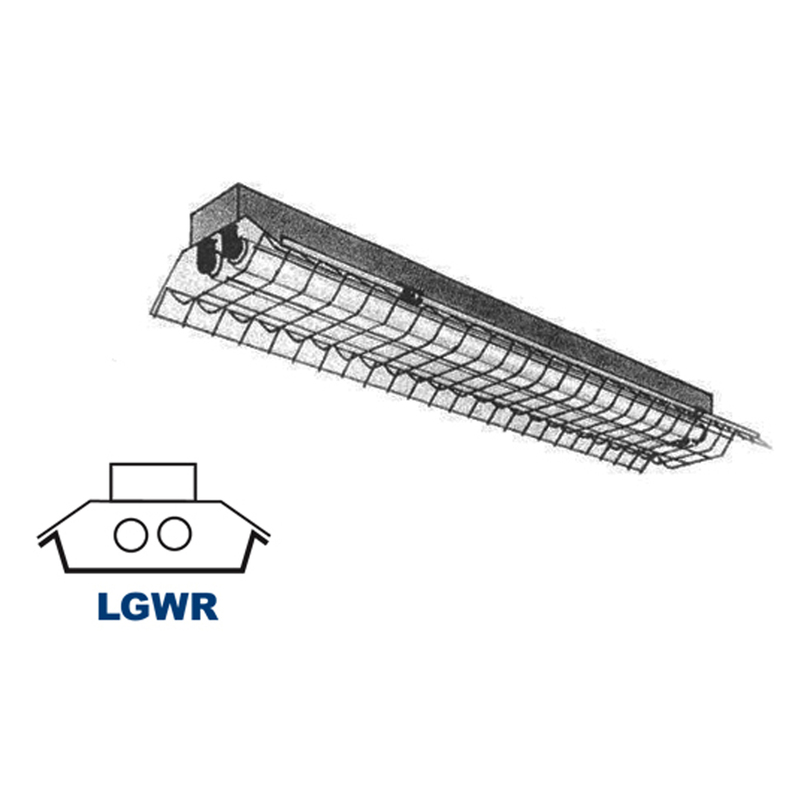 Reflector guards are equipped with hinge clamps as standard equipment. When measuring reflector width, use the reflector’s measuring point guide.